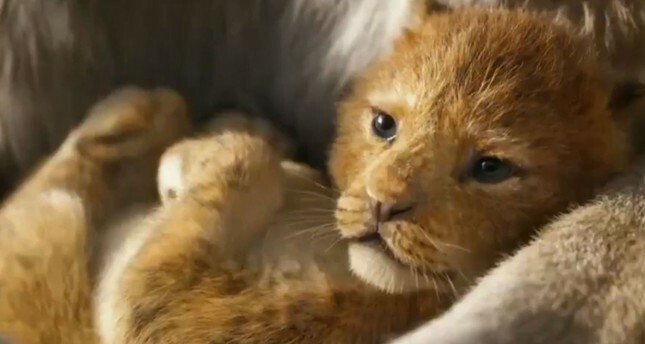 The new trailer, which follows a first look of the film in November, garnered nearly 1.5 million views in the first two hours after it was posted on Disney's Twitter feed. The film is the latest Disney remake to hit screens this year. It is directed by Jon Favreau, who was behind the 2016 remake of "The Jungle Book".